The Pink Boots Society is proud to announce the two recipients of the University of California, Davis Extension Intensive Brewing Science for Practical Brewing scholarship, each chosen by a selection committee of experienced women beer professionals who hold positions as brewers, educators and writers. Elizabeth O’Neill of Turtle Swamp Brewing Company in Jamaica Plain is the Boston Chapter recipient. The committee cited her “ability to articulate and relate her experiences” to the opportunity in choosing her and felt she would benefit the most from receiving the scholarship. They also noted her commitment to and involvement with the Boston chapter as well as dedication to the industry. 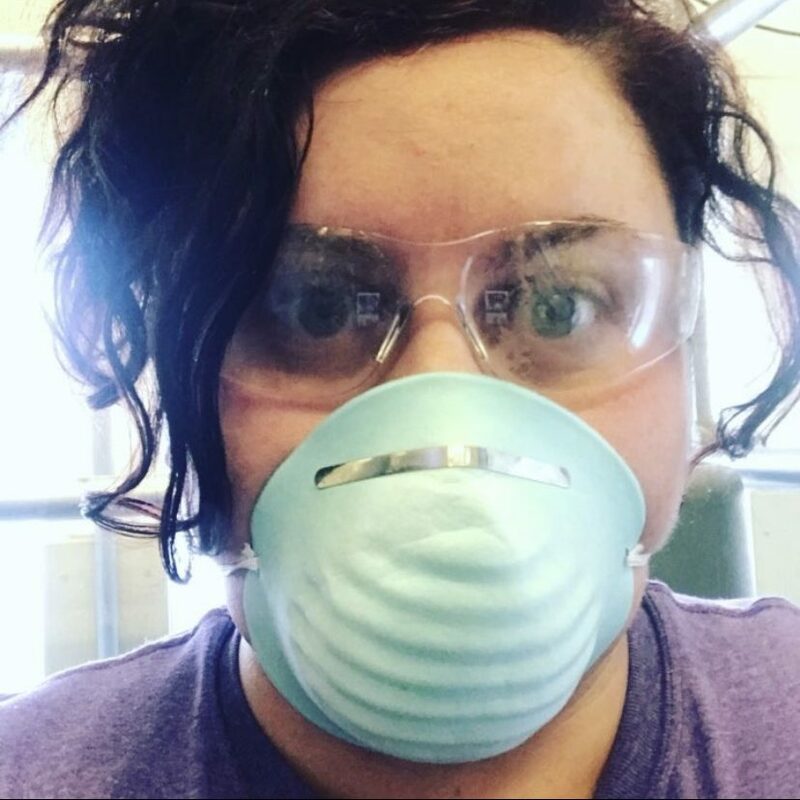 Homebrewing has been a part of Elizabeth’s life for nearly as long as she can remember. Her dad was a homebrewer, including her in the process in the family kitchen, and instilling in her from an early age, “a deep love for the magic of making beer.” She brewed a pale ale for her First Communion with her family at a brew-your-own facility and got a job while still in high school with a local brewery helping on the administrative side of the business. The University of California, Davis Extension Intensive Brewing Science for Practical Brewing course is a five day on-site course that offers an intensive introduction to the sciences of brewing, engineering and brewing practice. Attendees will learn the technological and biochemical aspects of the entire brewing process from world renowned instructors Dr. Michael Lewis, Michael Long and Rebecca Bleibaum. Topics of the interactive lecture sessions cover all aspects of brewing from raw materials to fermentation to quality control and sensory evaluation. 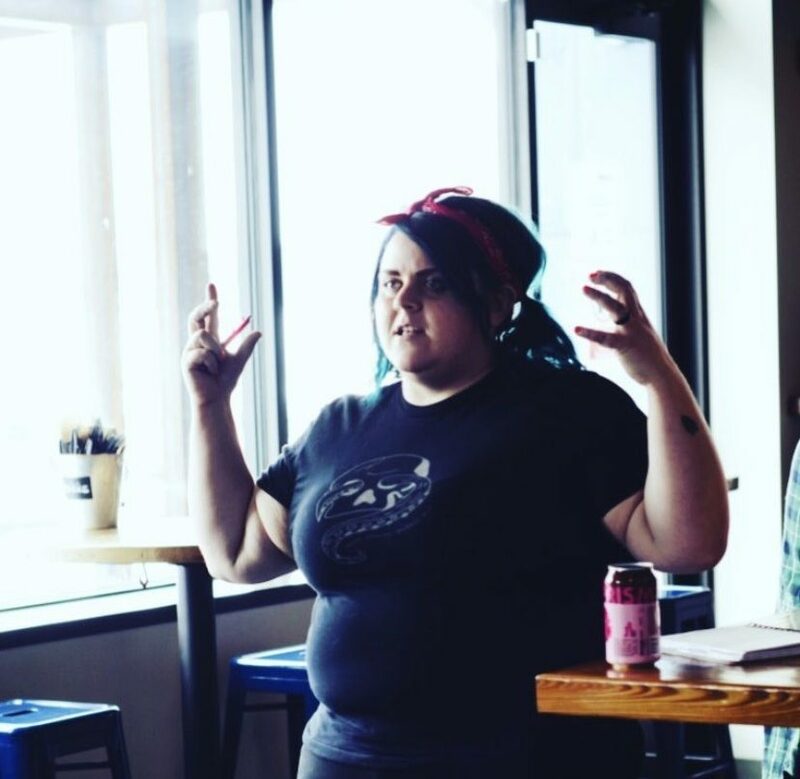 The Pink Boots Society is proud to announce that Audrey Reid, owner of Imbibe Solutions in Virginia, is the recipient of the Oregon State University Beer Quality & Analysis course scholarship. 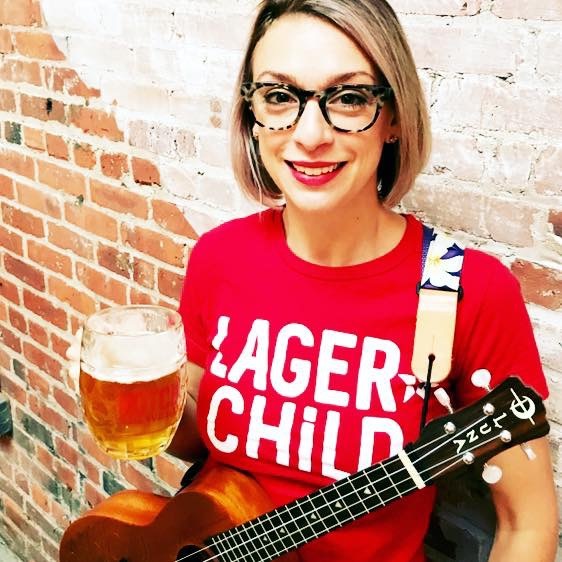 Audrey was chosen by the PBS Scholarship Selection Committee (SSC), five very experienced women beer professionals who hold positions as brewers, educators and writers. They selected Audrey to receive this scholarship due to her ability to clearly explain in her application essay how the course will benefit her as well as how the knowledge she gains will allow her to better serve those around her. 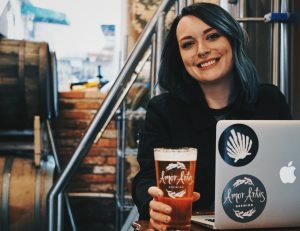 Audrey has created a unique position for herself by opening a laboratory that conducts quality control for a number of East Coast breweries. When she opened three years ago she had two clients. 18 months after opening she was in the fortunate position of having enough clients to move into a lab that was 5x the size of her original one. Today she can proudly say that she has worked with over 50 clients, the majority of which are breweries. OSU’s Beer Quality and Analysis Series teaches the fundamentals of basic beer analysis and microbiological techniques and their roles in the brewing process based on the official ASBC Methods of Analysis used in QA/QC labs worldwide, providing attendees the knowledge and tools to analyze and evaluate beer to influence quality control in a production brewing setting. 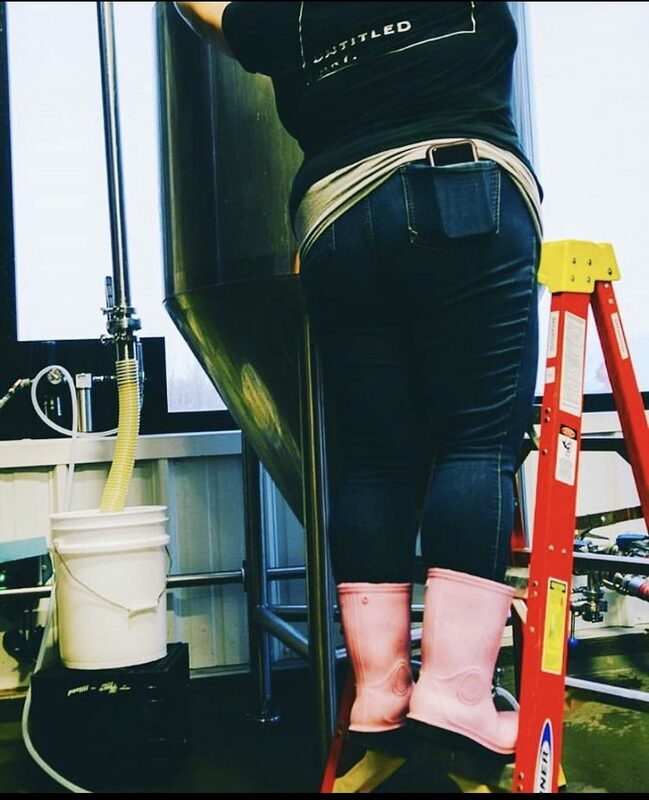 The Pink Boots Society is proud to announce the two recipients of the Cicerone BeerSavvy® scholarship, each chosen by a selection committee of experienced women beer professionals who hold positions as brewers, educators and writers. 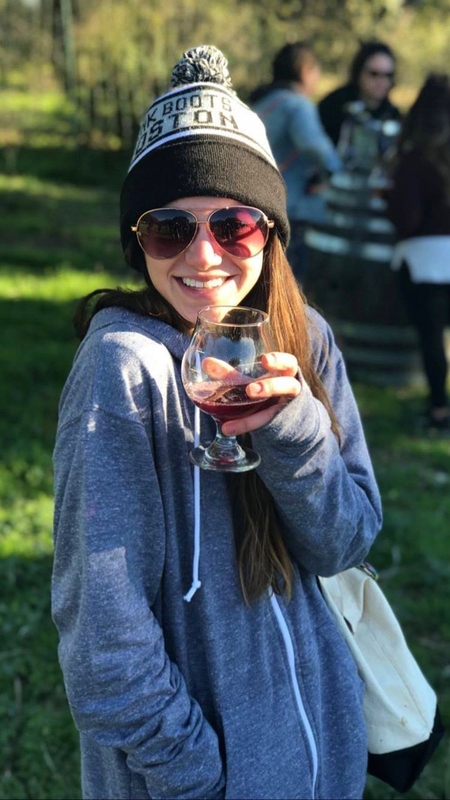 Alexandra (Alex) Sheeler of Amor Artis Brewing in South Carolina is the national recipient and was selected to receive this scholarship due to the clear way she expressed in her essay how the scholarship would benefit her, her employer and her customers. 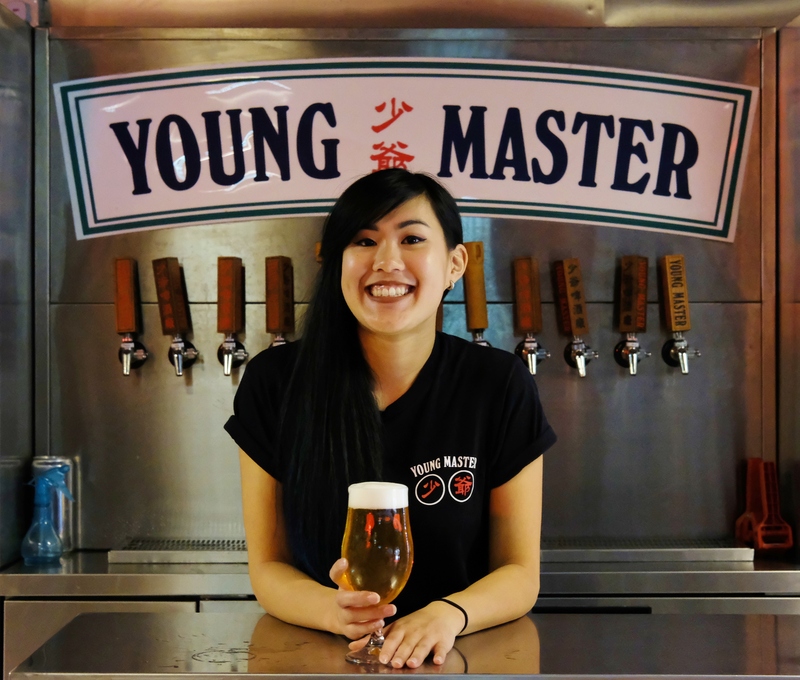 Well-versed in the marketing aspects of the position, she readily admits that that she has much to learn in terms of beer knowledge. 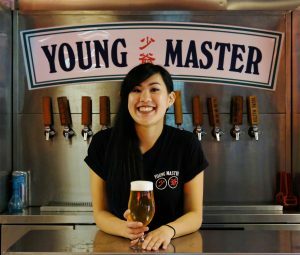 In addition to educating herself, she looks forward to applying what she learns from the course to her shifts in the taproom. An educated beer server is an asset to any brewery but it is particularly important to Amor Artis as they are the only brewery in the small town of Fort Mill where many of the patrons are just starting to explore and learn about craft beer. 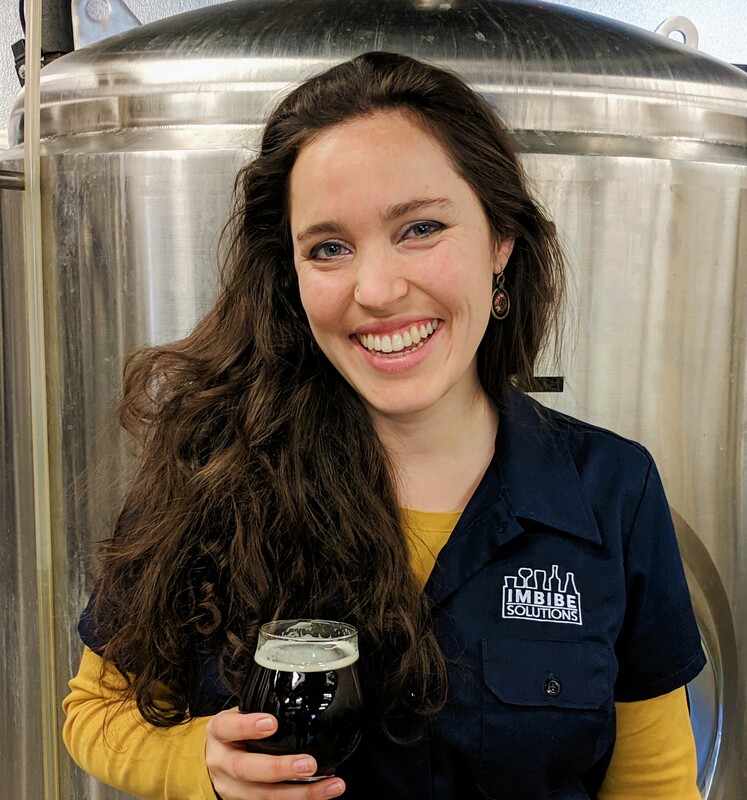 Alexandra (Alex) Asacker of Notch Brewing in Salem is the Boston Chapter recipient. The committee cited the recommendation from her employer and the content of her essay as reasons why her application rose to the top. In her essay she clearly stated her goals and how she will benefit from the scholarship, as well as her commitment to sharing the knowledge she receives with other PBS members, her colleagues and clients. The Cicerone BeerSavvy® Course is comprehensive self-paced online beer training course designed to enhance knowledge of brewing techniques, beer styles, understanding flavors and off-flavors, food pairings and the language to clearly discuss beer. The course is beneficial for many people who work in the beer industry including those who are educating others about beer.